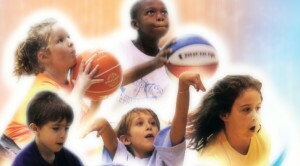 Tryouts are about to start, teams will be picked are you ready!! 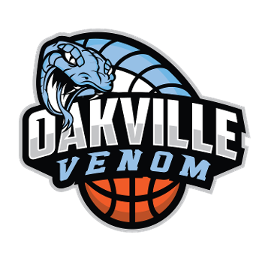 :) GO VENOM!! 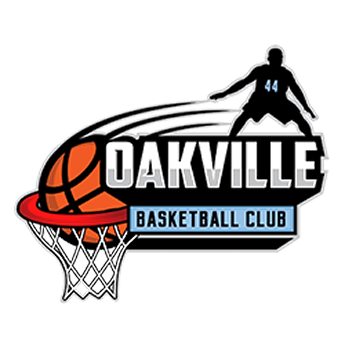 To contact one of our teams, kindly email us at admin@oakvillebasketball.com.